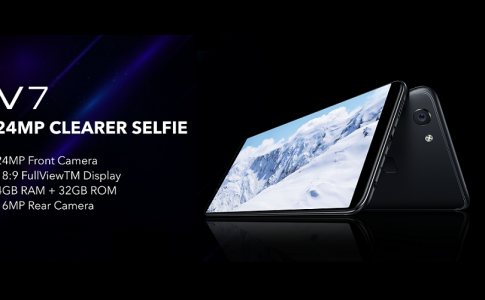 The vivo V7+ has been a spectacular smartphone for the year of 2017 given its Full View display and a 24MP selfie camera for the price of RM1499. 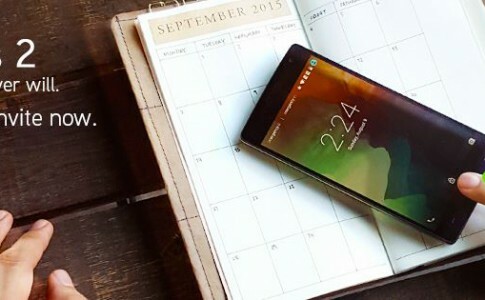 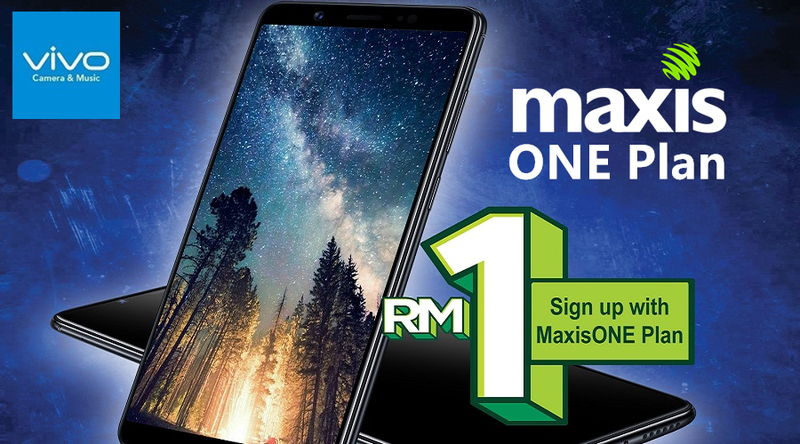 However, you can grab the vivo V7+ for just RM1 when you subscribe to the MaxisONE package offered in 4 various plan, with monthly commitment ranged from RM98 to RM188 per month. 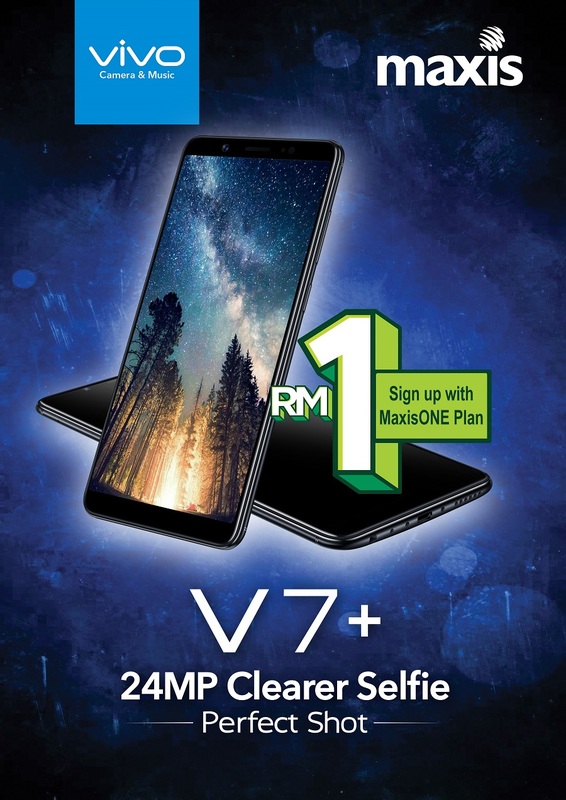 The Maxis plan that comes bundled with the vivo V7+ are the MaxisONE Plan 98/128/158/188. 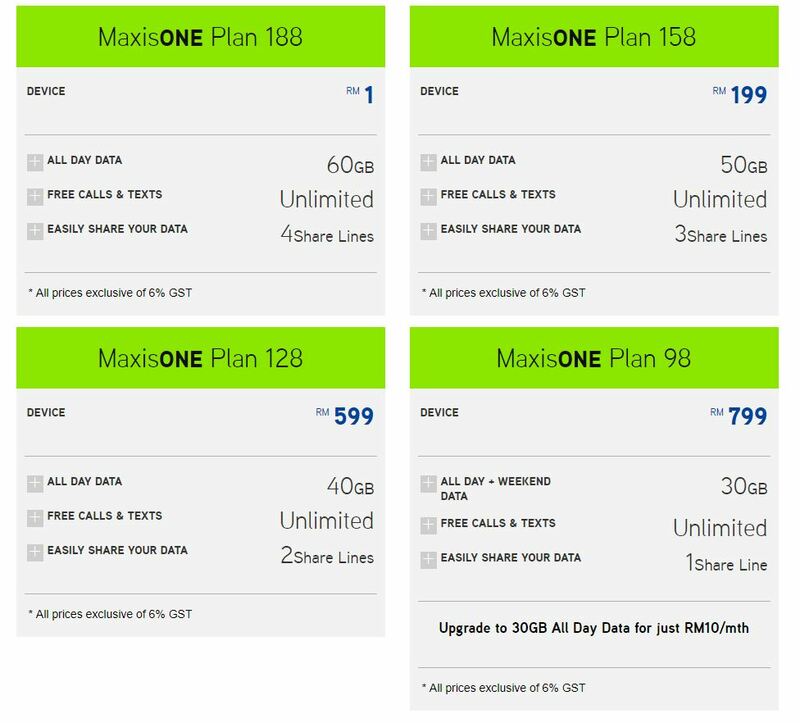 The details of each plan is as follow. 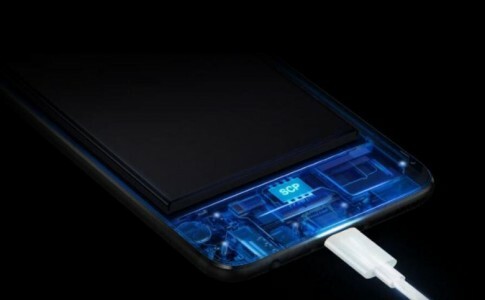 Get your iPhone’s battery replaced at RM137 through Machines! 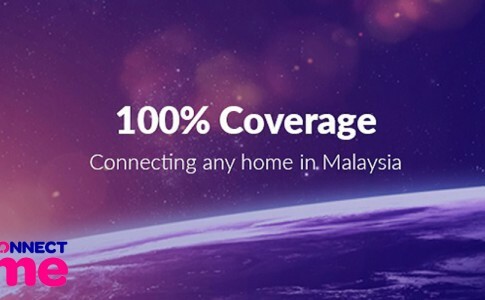 CONNECTme gives you 100% internet coverage from RM450 per month!